Home - SCRATCH REMOVAL SPECIALISTS, INC. Setting the standard for professional, experienced, and cost effective glass restoration services. With over twenty-years of experience in the industry, Scratch Removal Specialists, Inc. strives to provide the most professional and cost effective solutions to your glass restoration needs. Our company culture of professionalism, safety, training, and customer satisfaction makes us stand-out as the best choice in the glass restoration industry. 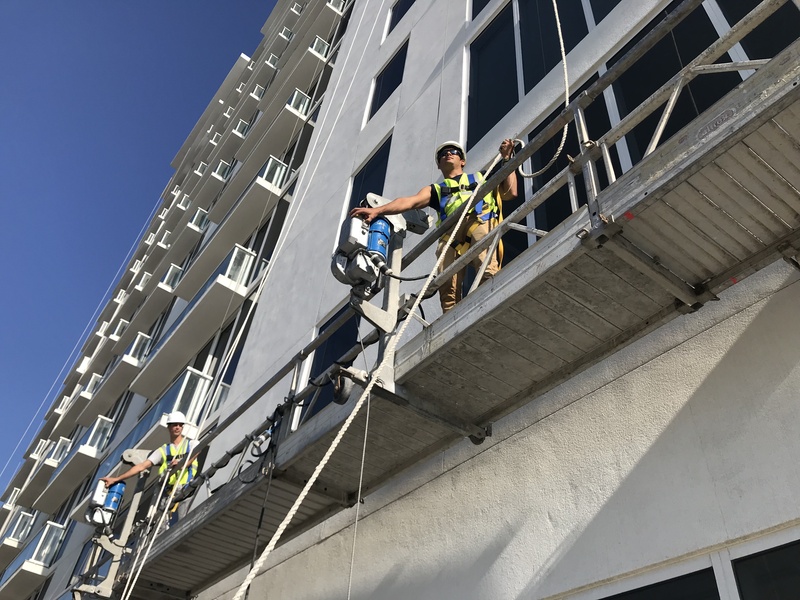 From a single window repair, to an entire building restoration, we have the experience and staffing to take on your project with the the care and professionalism it deserves. Please call us for further information about our glass restoration services or to schedule an estimate appointment. Headquarters in South Florida. Services Available Nationwide. Copyright © 2019 SCRATCH REMOVAL SPECIALISTS, INC.